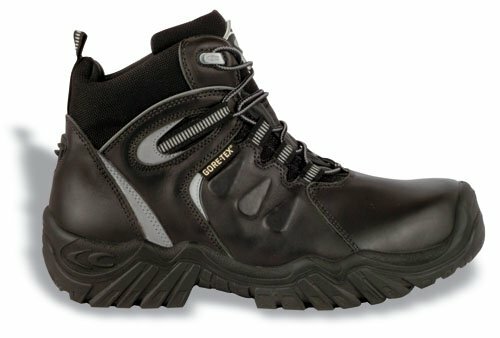 If you need occupational shoes to protect your feet from water splashes, then I recommend a pair of WR safety shoes. 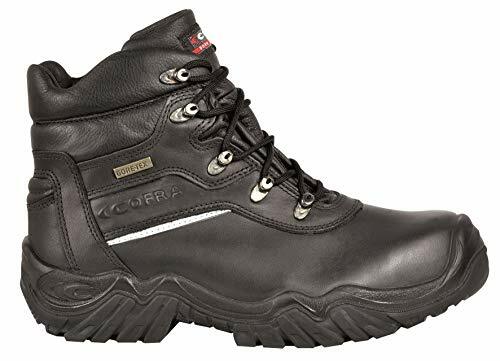 In this article I will answer the most frequently asked questions about WR safety shoes, to help you find the perfect product for you needs! 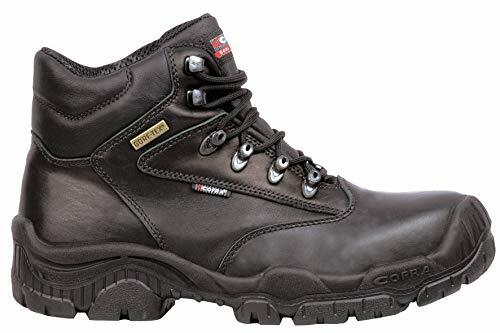 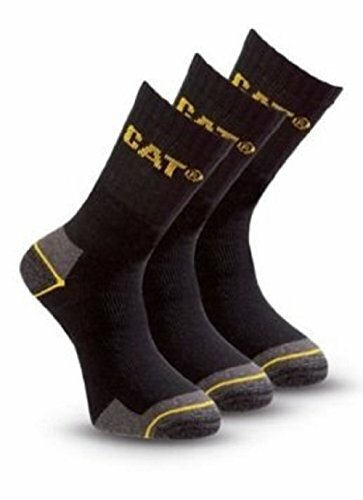 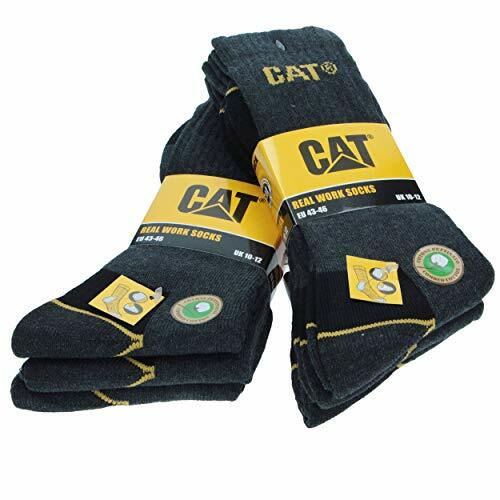 Normally safety shoes marked WR are equipped with sealing seams (to prevent water from entering the footwear) and also with a waterproof membrane, which replaces the inner lining. 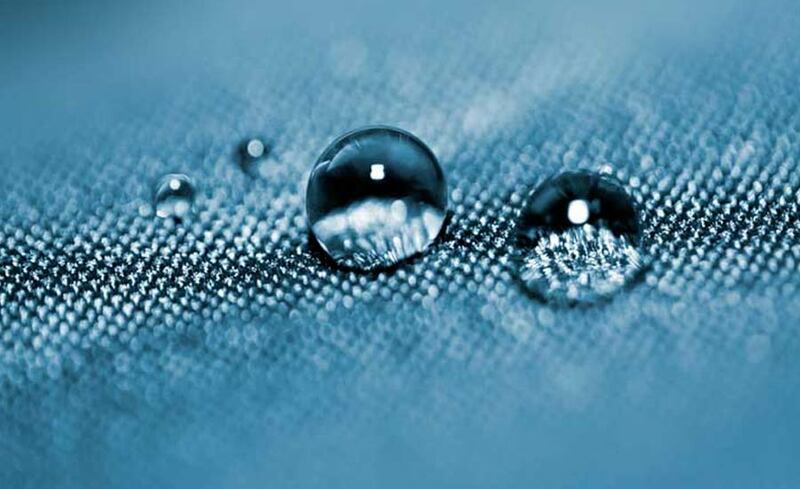 This membrane doesnt’ let water reach the feet, because it has micropores that are too small for water drops but big enough to let air through. 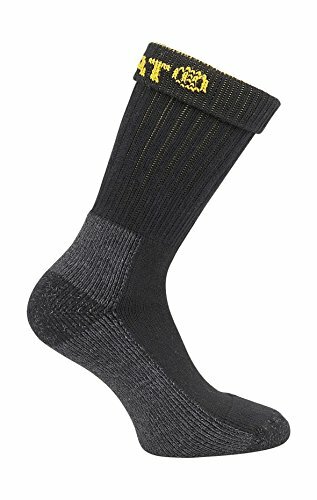 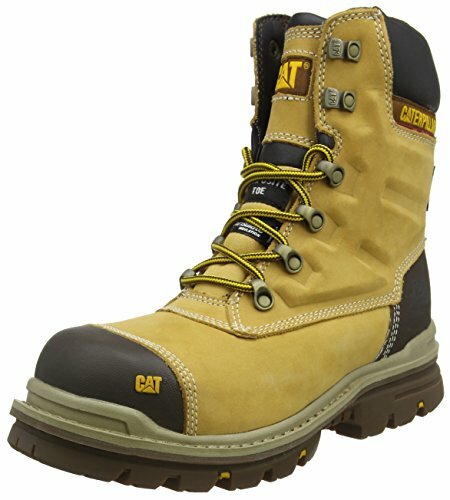 In what cases should WR safety shoes be used? 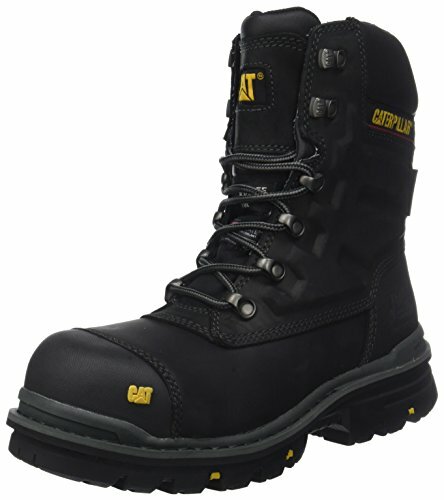 The additional marking of safety shoes, including the “WR” marking, are described in the standard UNI EN ISO 20345, in table 18. 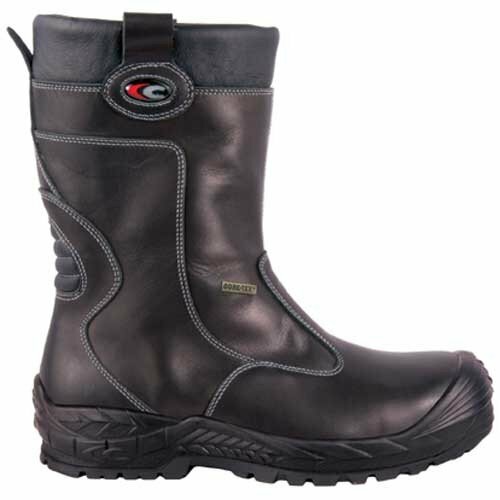 WR Safety shoes are submitted to a specific test to measure their resistance to water infiltrations. 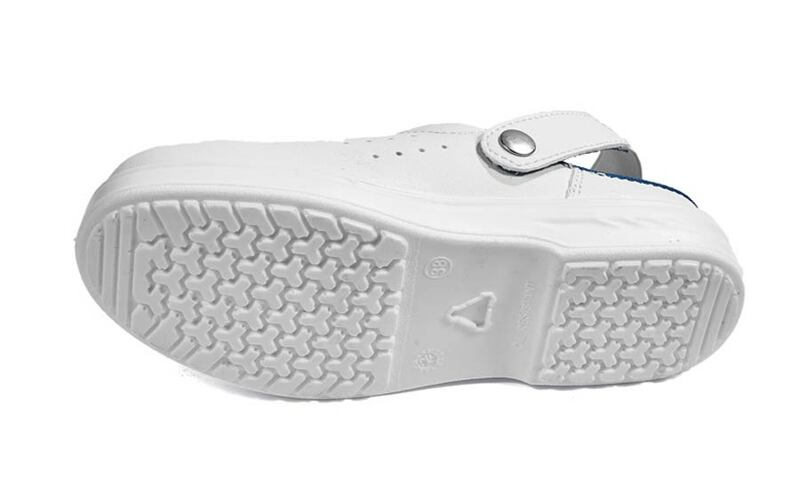 To pass the test the total wet surface inside the footwear at the end must be ≤ 3cm². 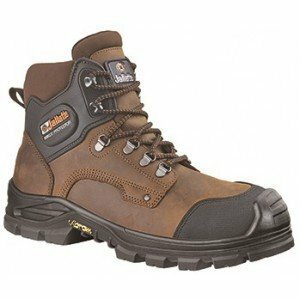 What models of WR safety shoes should I choose? 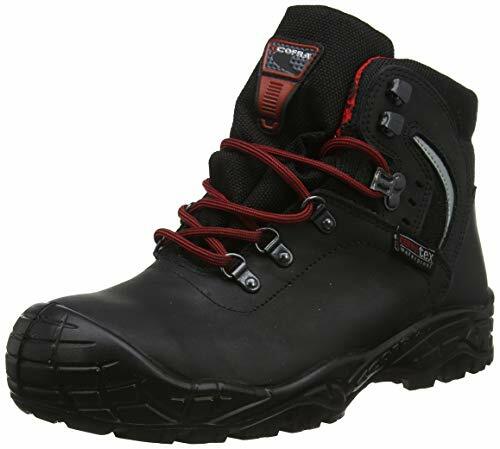 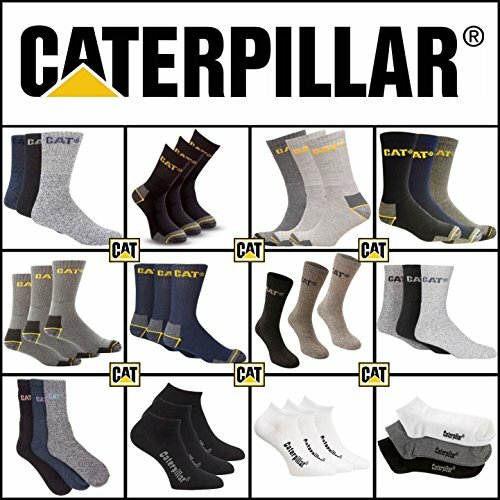 These tips should help you to find the perfect model of WR safety shoes for your needs. 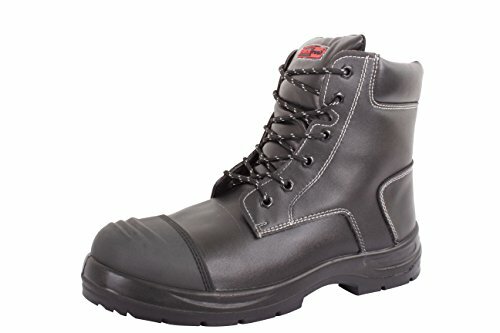 As soon as you choose your perfect pair of WR safety shoes, you will be better protected and you will live a better working experience. 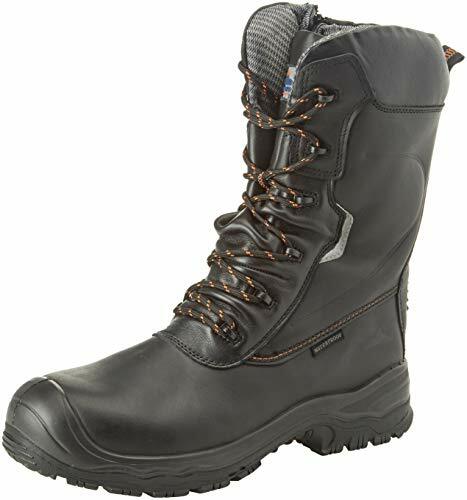 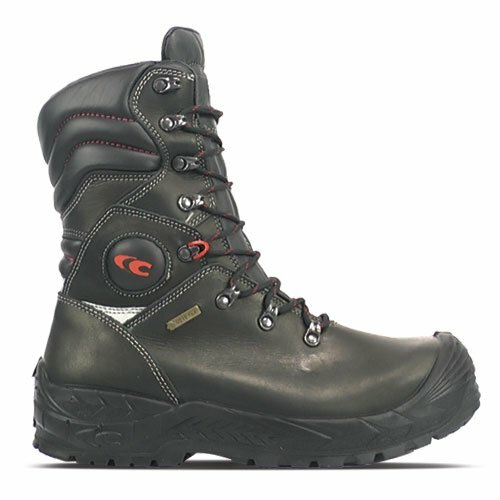 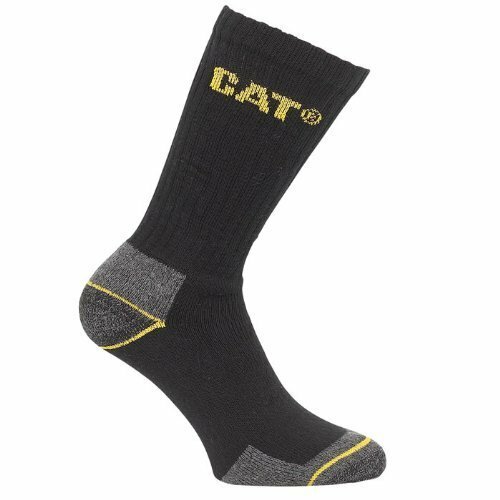 What do you think about WR waterproof safety shoes?